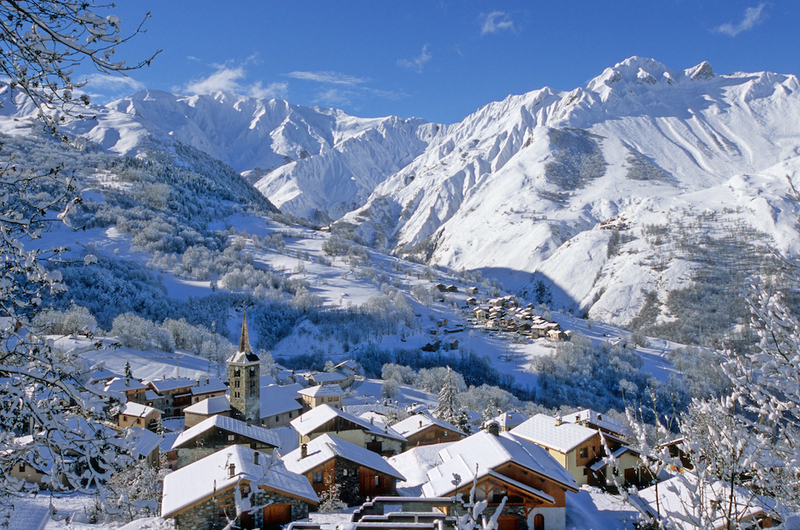 This season we are launching a blog aimed at lifting the lid on life in a ski resort. ‘St Martin Uncovered’ will feature in-depth interviews with a range of key people who work in St Martin and help it to function as the most sought-after hidden gem resort in the Trois Vallées. These individuals range from ski instructors to massage therapists, ski shop owners to après ski bar managers, estate agents and more. The blog will reveal what their job entails, whether it be managing on only four hours’ sleep a night as the local bar owner or checking weather reports and booking overnight stops in mountain huts as the ski instructor. It will also feature insider top tips covering everything from the most scenic, secret ski run in the resort to which are the most popular skis to hire for the season and where to get the very best hot chocolate on the mountain. “We really appreciate the contribution that these crucial people make to life in St Martin de Belleville. They are the behind-the-scenes unsung heroes, and we wanted to highlight what they do and to thank them. ‘St Martin Uncovered’ will feature two profiles each month. Among those appearing will be Didier Collomb, a private ski instructor for the local ESF school, Lucy Chittenden who owns and runs the famous Piano Bar in the heart of St Martin, and Sandy Ritters who manages Le Montagnard restaurant in the village. Others include Olivier Bertrand who runs the Twinners ski hire shop, Georgina Main, massage & beauty therapist, Emma Horsfall who works for the local Leggett Immobilier estate agents, realising people’s dreams of buying their very own chalet in the Alps, and even Estelle Roy, the local tourist officer, who keeps visitors informed on local events, furnishes them with piste maps and even directs them to their chalet or hotel. Sign up to our blog to receive the first ‘St Martin Uncovered’, featuring Lucy Chittenden, who owns and runs the famous Piano Bar in the heart of St Martin.